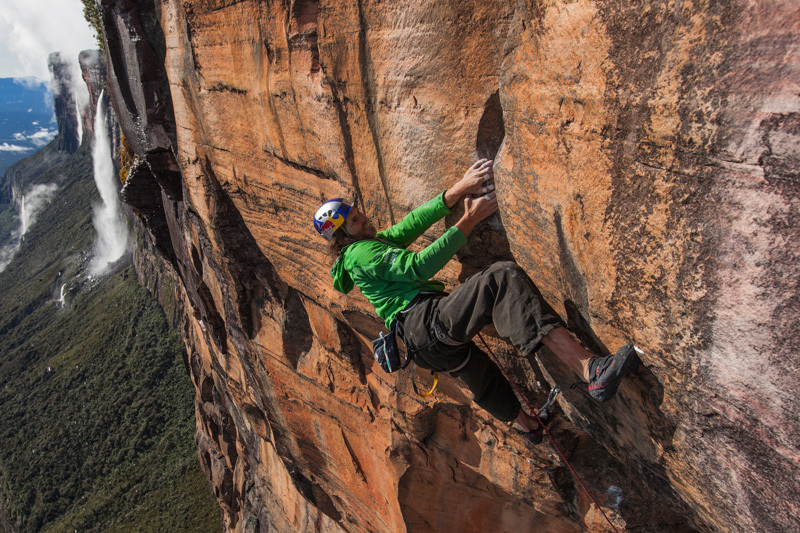 The climbing professional and co-founder of Red Chili has expanded his climbing by the dimension “adventure”. He crossed the Antarctic with a sailing yacht, dodging icebergs, and climbed the 900 meter high Renard Towers over a new, 9th grade route. “By fair means”, he paddled through the wild fjords of Greenland in a kayak, in order to find the ideal route on a godforsaken granite pillar. 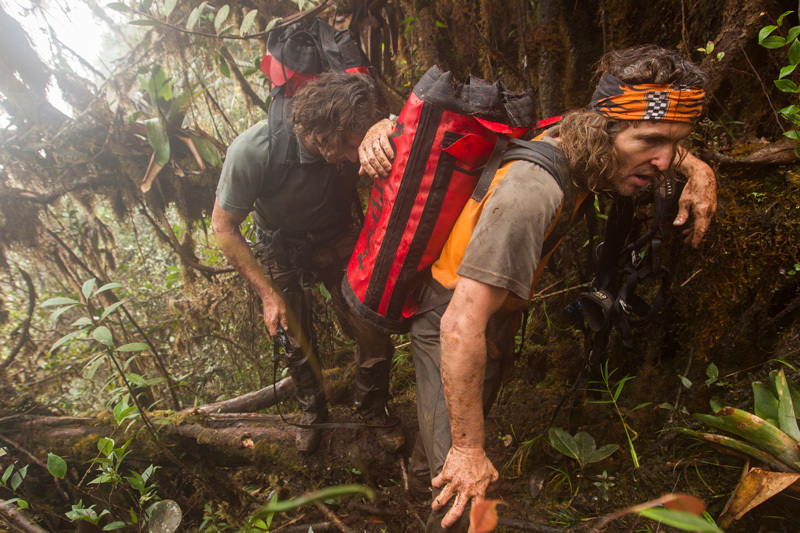 Even on the hardest on-sights and longest climbing routes, he never seems to run out of power. The experiences he has gained flow directly into the development of Red Chili.But let’s start from the beginning…. His fascination with rocks never let him go, even when the rocks became steeper and the surrounding terrain evermore treacherous. His relentless motivation enabled him to continue onwards and upwards to meet new challenges. It’s this mixture of humility, childish curiosity, and indescribable pride that sends Stefan Glowacz, born in 1965, to all far corners of the world. His parents laid the groundwork, but his own ambition transformed him into an all-round climber and self-made entrepreneur. 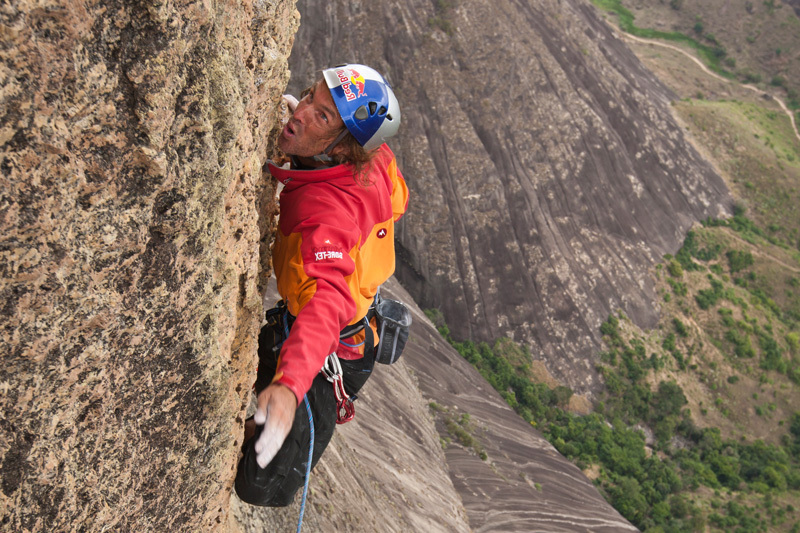 In the late 80s, while many lived to climb, Glowacz wanted more , he wanted to climb to live. He discovered early that his passion could not end with rappelling if he wanted to transform it into a profession, and that for real pro’s, work started at the bottom of the vertical wall. Glowacz won the prestigious Rock Masters in Arco, Italy, was guest on Germany’s major television sports show “Das Aktuelle Sportstudio” and acted in the Werner Herzog movie “Der Schrei aus Stein”. Sponsored by the mountaineering legend Reinhold Messner, he ultimately became the precursor of the free climbing movement. In addition, Glowacz himself kept progressing and maturing. An ankle injury introduced him to the flipside of success, a necessary lesson that serves to mold great athletes: that for every high there inevitably follows a low. Glowacz overcame his injury and fought his way back to the top. 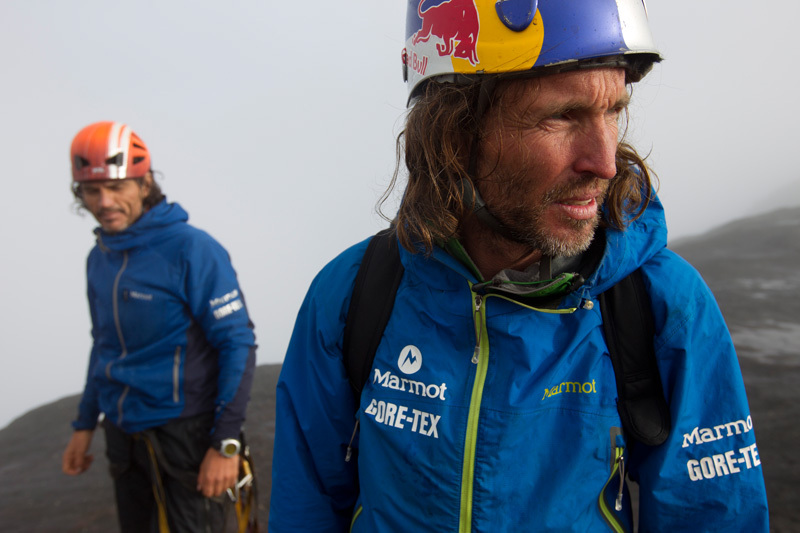 He ended his competitive career in 1993, and turned his focus and talents to the undiscovered, remote walls of the world. Here he discovered something that further enriched his life: that the journeys to the climbs were as important as the actual climb itself. By Jeep through the Namibian desert, on skis through Patagonian ice, or in a canoe in the Venezuelan jungle, it no longer only mattered how difficult the route was, but also where it was. Namely a place where experience, endurance, and ability to survey situations quickly would prove as important as speed and youthful élan.